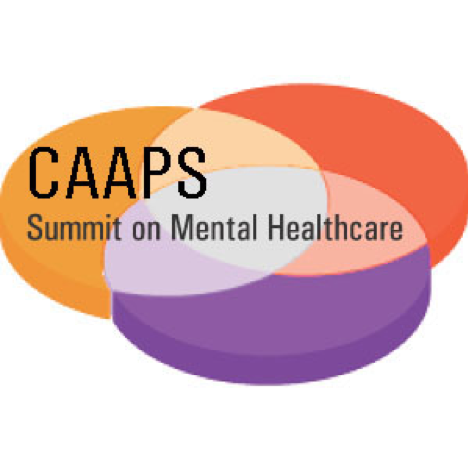 The Coalition for the Advancement and Application of Psychological Science (CAAPS) is excited to announce that it will be holding a 1.5 day multidisciplinary summit to focus on building collaborative relationships across disciplines and cohesive communication to the media and the public about the importance of evidence-based mental health services. The event will be held at the American Psychological Association at their Central Offices in Washington D.C on September 24-25, 2018. Numerous disciplines and organizations will be represented: psychology, marriage and family therapy, psychiatry, counseling, nursing, patient advocacy groups, foundations, and other stakeholder groups. For a preliminary agenda and other important information, click here. For a list of co-sponsors, click here. For a list of attending organizations, click here. To request further information, or for other inquiries, please contact the CAAPS executive committee: Bethany Teachman (bteachman@virginia.edu), Mitch Prinstein (mitch.prinstein@unc.edu), and Dean McKay (mckay@fordham.edu).